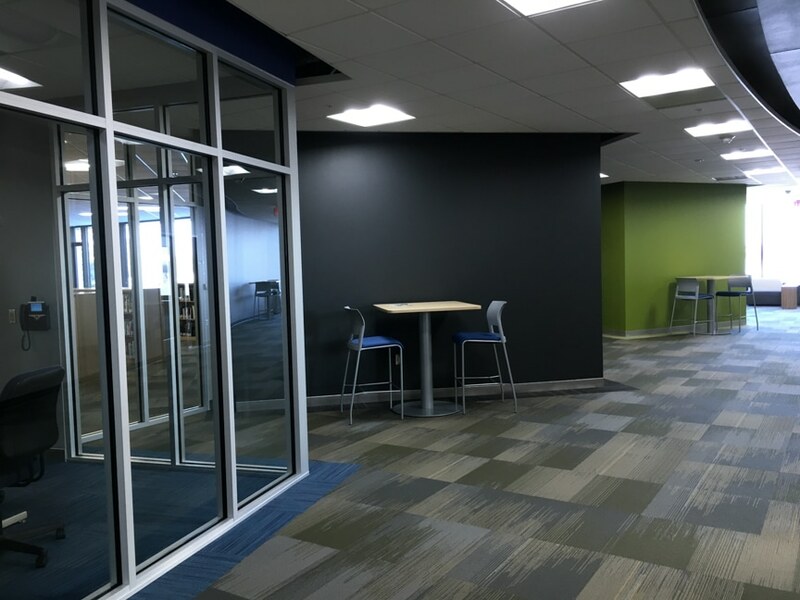 Student Success Center and ELL Get a New Look! 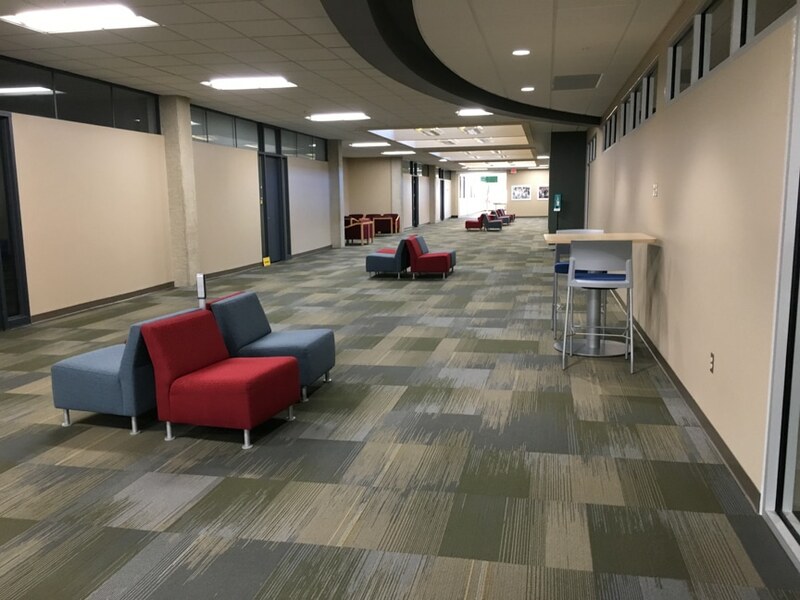 Many of you may have been wondering what all the construction was all about on the second floor of the A building. After all the banging, pounding and drilling, the dust has cleared and construction is complete. Come and visit to see what’s new! 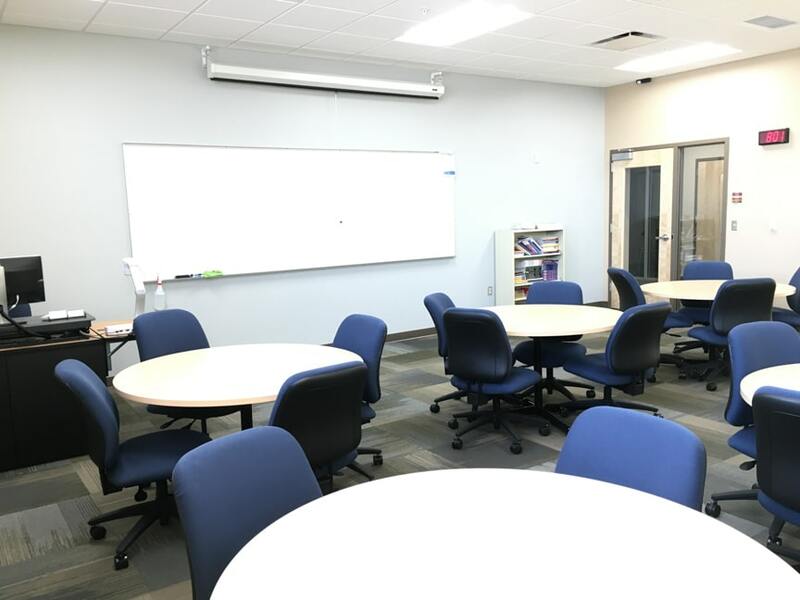 The Student Success Center (SSC) is bright and airy – a great, quiet place to come study and have instructors answer your questions on reading, writing and math. 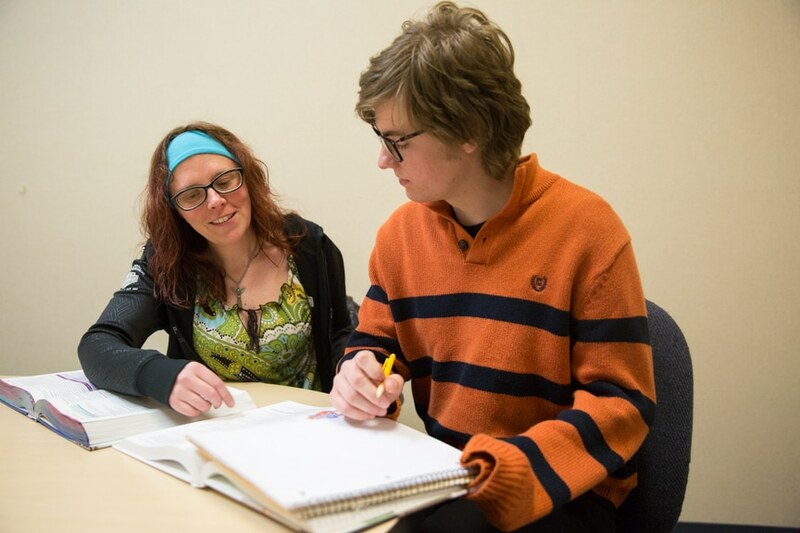 Here you can earn a GED, study for your nursing test, get help learning to write papers, and so much more! 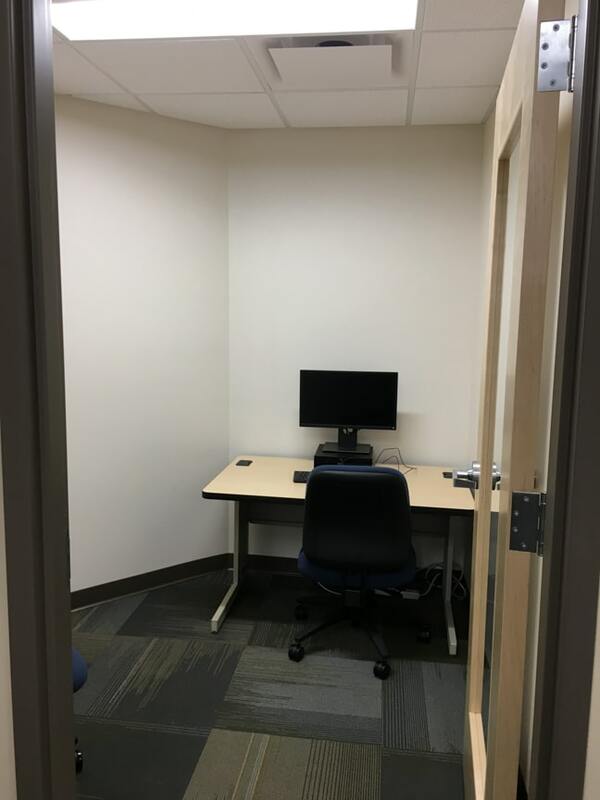 We have private study rooms and lots of resources to help you brush up on your skills. 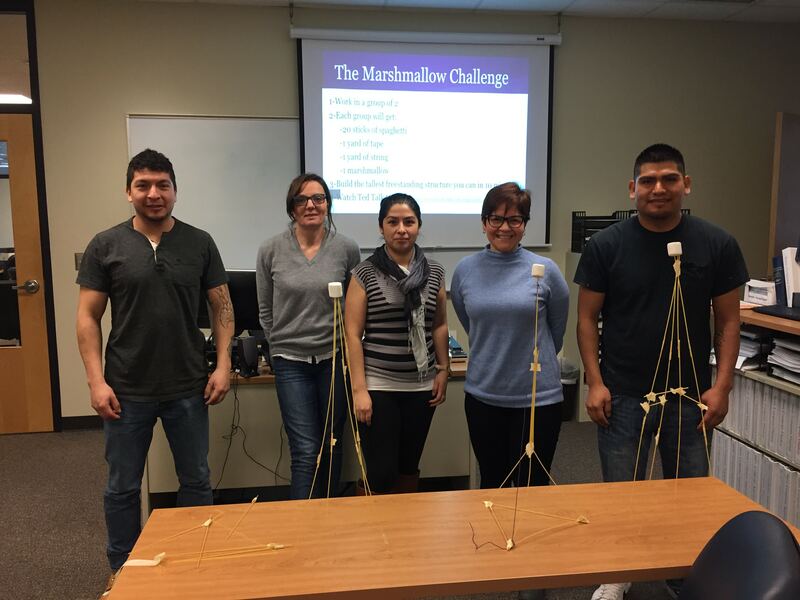 Newer additions to the SSC include some fun games where students win prizes, as well as a Student of the Week Award. 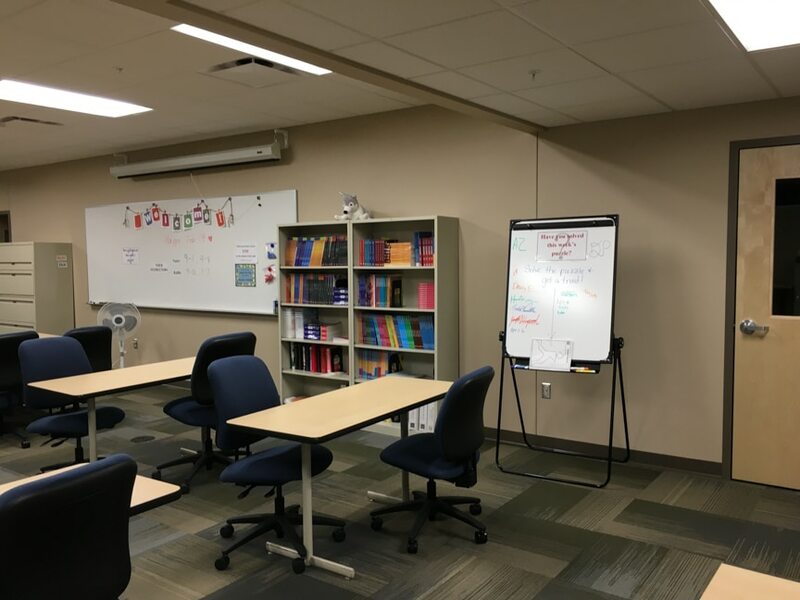 English Language Learners, or ELL, also have new digs! We have students from many countries who join us daily. If you are interested in learning to speak and read English, or improving your current skills, this is a friendly, welcoming place. We learn and laugh a lot! 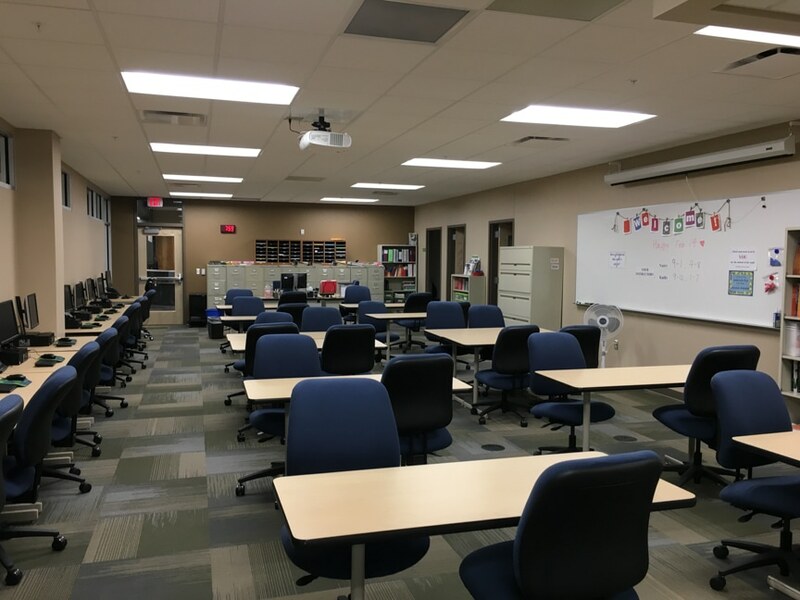 Not only are our classrooms full of light and liveliness, but our area features inviting places to catch your breath and relax. There are charging stations for phone, tablets and laptops. 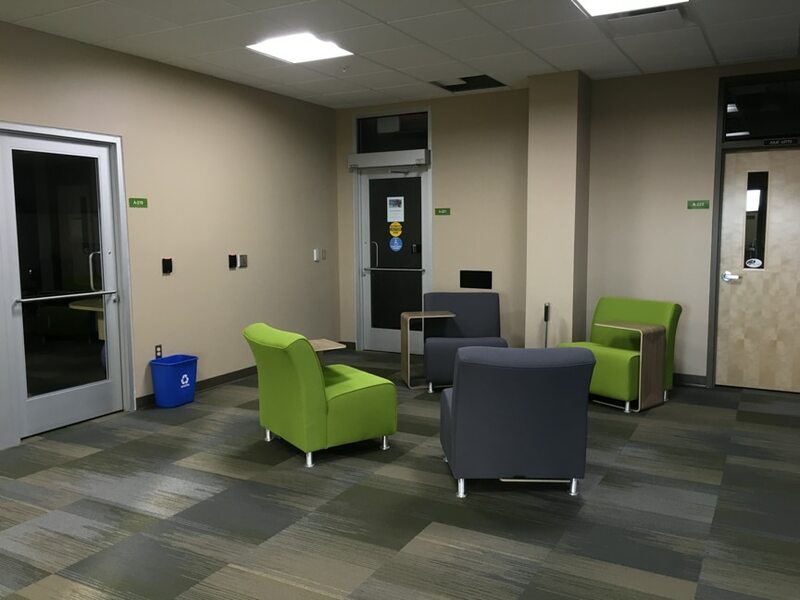 We’ve also placed tables, benches and chairs in little nooks so you can catch up with friends, study, grab a bite to eat or sip your Starbucks. Stop by to see what’s new and make use of all these awesome resources that are absolutely free. We are conveniently located at the top of ramp next to the library. 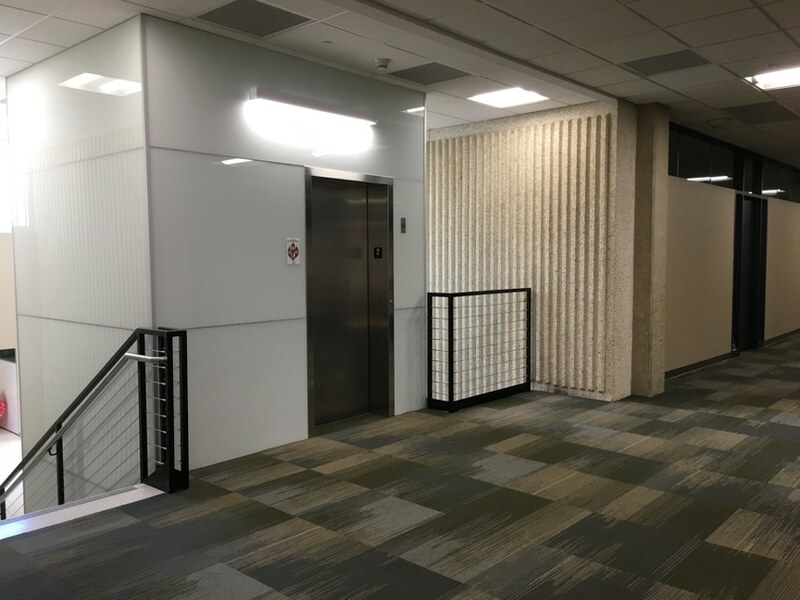 We are also nearby the remodeled restrooms and adjacent to the new elevator. Come and introduce yourself. We’d love to get to know you! 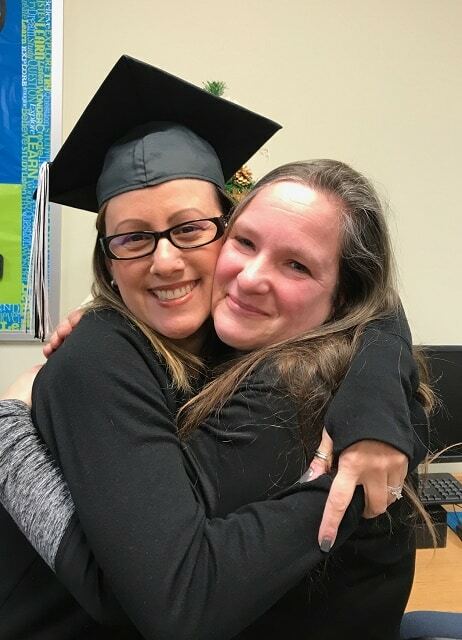 Crossing the Finish Line and Gearing up for Another Cohort!